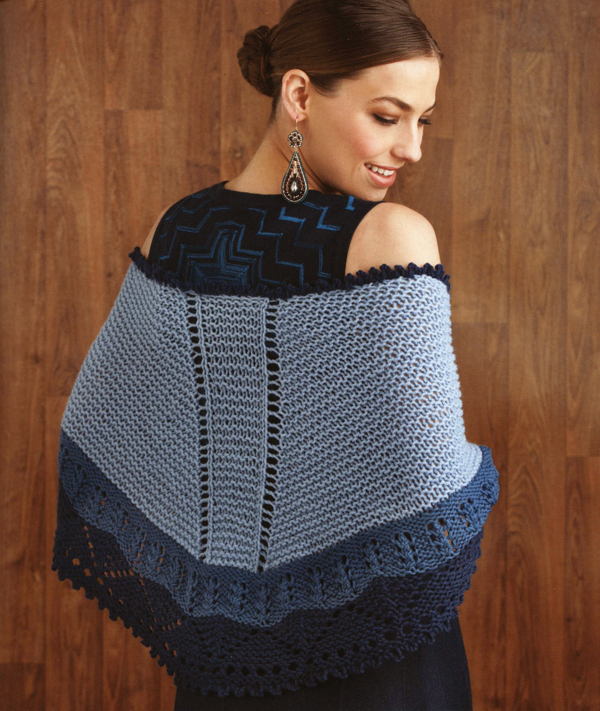 60 Quick Knits From America's Yarn Shops is the ultimate yarn crawl! 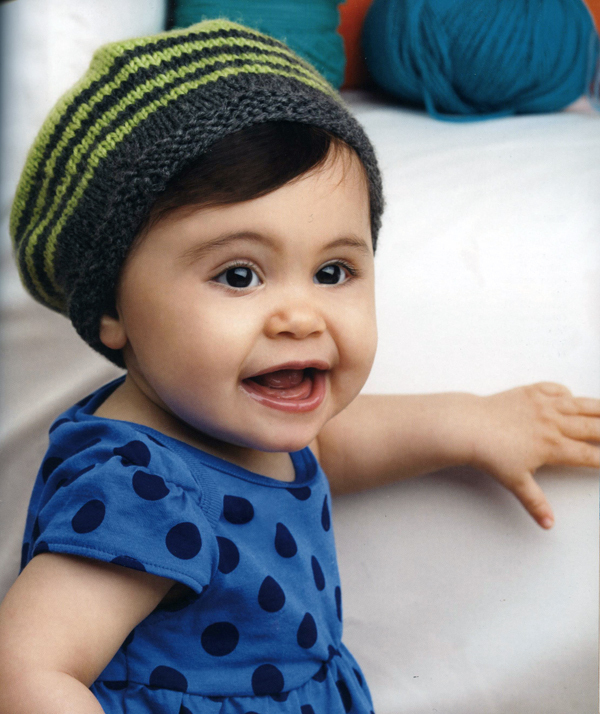 Its the newest addition to the bestselling 60 Quick Knits series. 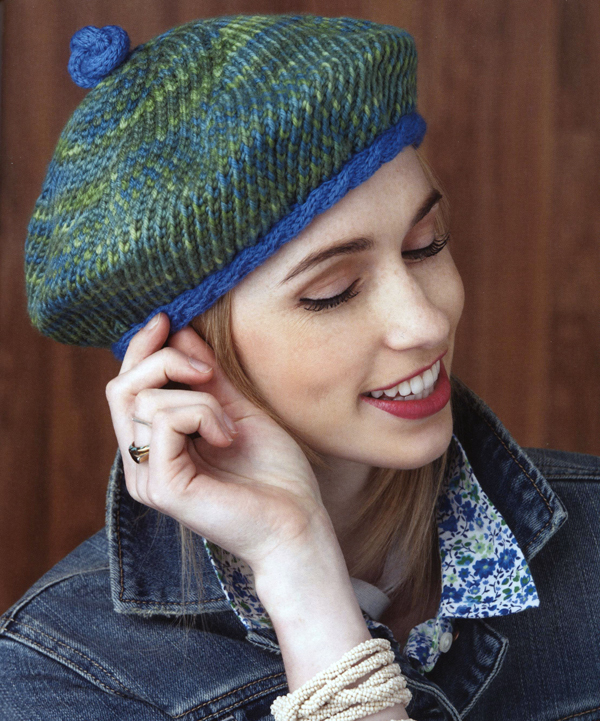 We asked yarn shop employees, customers and owners for their most popular designs. 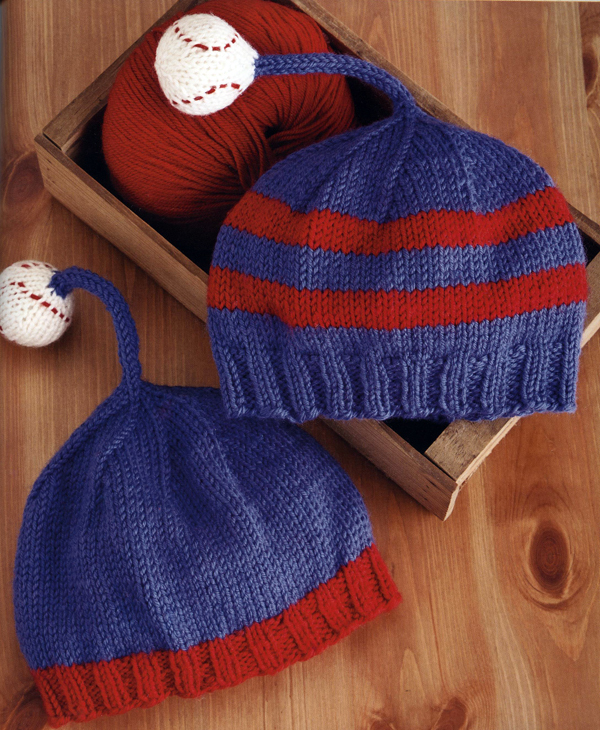 The result is an creative array of knits. 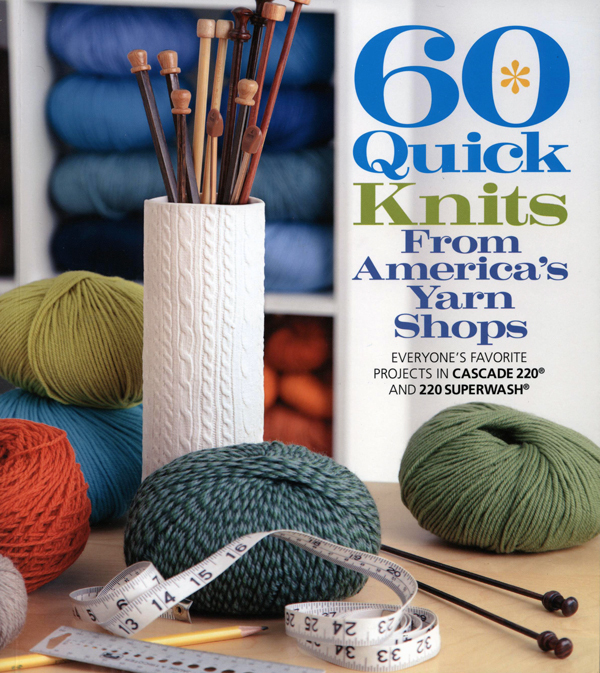 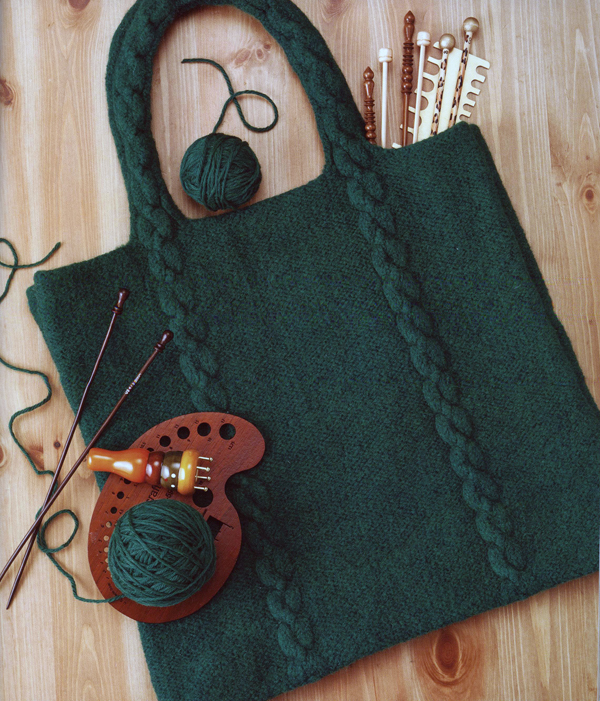 60 Quick Knits From America's Yarn Shops contains projects range from accessories (purses, shawls, socks, and hats) to baby items to home decor—all in a range of skill levels so both beginners and advanced knitters will find something to enjoy.! 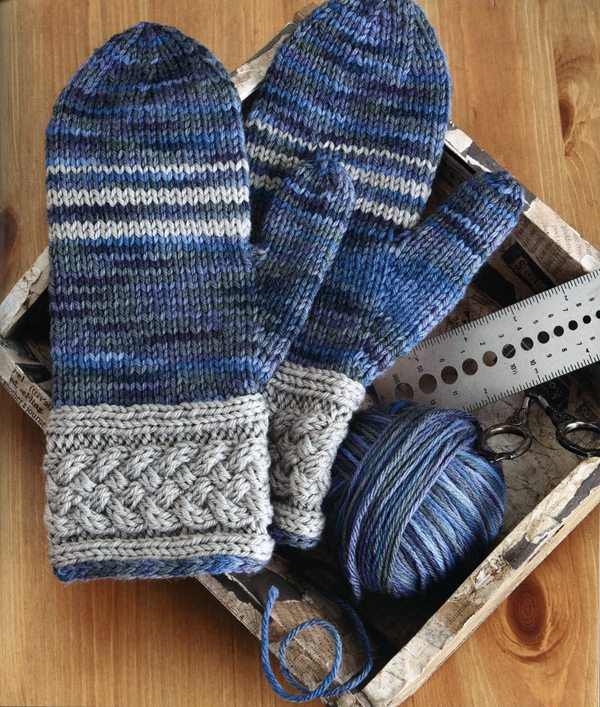 60 Quick Knits From America's Yarn Shops is unique in offering time-tested patterns from both Canada and the US using two of our most popular yarns.